Reduce the time spent finding misplaced assets, streamline maintenance, monitor and improve asset KPI's, and prevent theft, equipment losses using the RTLS Asset Tracking System. Litum IoT can help you avoid unnecessary asset replacement and rentals, improve utilization to eliminate production delays, and cut costs using UWB real-time tracking technology. Our RTLS asset tracking system utilizes a mesh network of UWB frequency anchors (active RFID readers) to track the movement of company equipment and assets. Each of these assets is tagged with a durable, indoor/outdoor, active RTLS tag that allows our software to monitor its movements with sub-meter accuracy. This unobtrusive system allows companies to reduce equipment shrinkage, prevent theft, and maintain a real-time inventory of your assets. Where is the asset tracking RFID best applied? Our system is used by companies in the manufacturing, mining, oil and gas, healthcare, construction, retail, finance, and hospitality industries. With an RFID RTLS system you can track forklifts, manufacturing equipment, IT equipment, power tools, food shipments, and medical equipment. Businesses spend millions of dollars a year and thousands of man hours keeping track of their physical assets. Manual asset tracking systems and barcode systems are inefficient and can lead to many other issues, including unwanted delays, missing or broken equipment, unnecessary equipment rentals, and problems complying with local and government regulations. 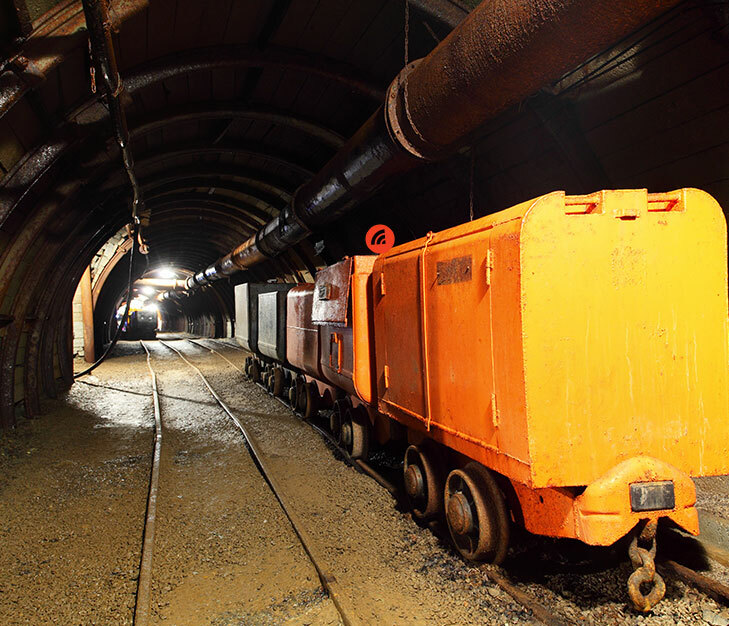 Underground mine tunnels, large industrial facilities, airports are places where equipment are hard to locate. Our system allows you to track the position and movement of each asset in real-time by one of several factors, including map location, department, cost, maintenance, or assigned personnel. You will be able to see at a glance where every asset is on a map of the facility and workers can track assets down in harsh environments with sub-meter location accuracy. The RTLS asset tracking system also provides a way to monitor equipment maintenance, assign assets to specific staff, and even schedule future usage of assets for projects. Further, managers can limit the use of vehicles and operating equipment to certain personnel using pre-defined permissions and automated alerts. Our system also keeps track of the maintenance schedule for each asset, letting you know when equipment needs servicing to prevent future breakdowns. 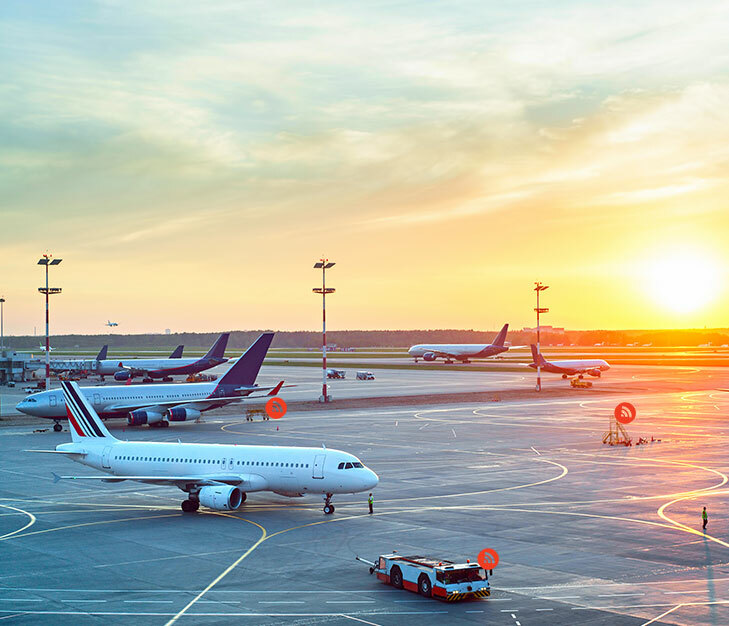 As an established provider of real-time asset tracking RTLS systems for worldwide companies, Litum IoT knows the needs of fast-paced, multi-million dollar operations. With our partner network in over 35 countries, we will help you integrate your technology with our RTLS systems to provide streamlined monitoring of company assets. Please choose business of interest.